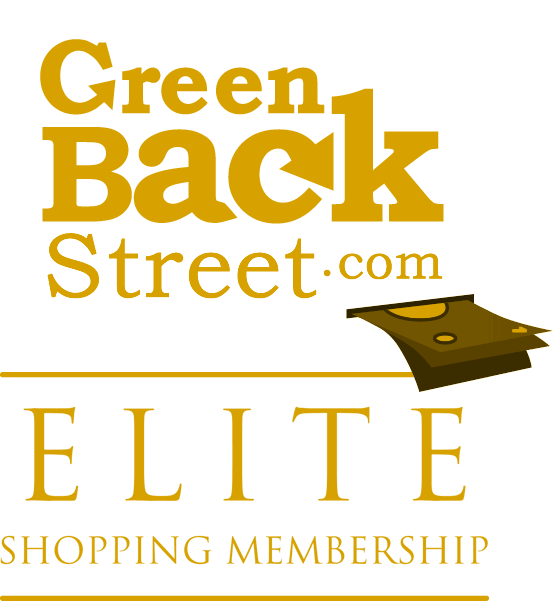 Shop Yahoo Small Business through GreenBackStreet to get a cash back rebate. $1.44 Cash Back: Customer purchases a domain with Aabaco Small Business. Yahoo Small Business has not yet been reviewed.